STEP 1: Excavate bunker in backyard. Prep doomsday go-bag. Sharpen quills. STEP 2: Survive apocalypse, literal, metaphorical, figurative or otherwise. Take copious notes. STEP 3: Write it up. Send it in. STEP 4: Win cash money, big-time celebrity writer validation, publication in the Carolina Quarterly and titillating sexual favors from adoring fans. * Send us your dispatches about anxious endings, anticipated apocalypses, doomsday prepping, or getting right with God and family before it all comes crashing down. Or tell us about the aftermath of a less-than-total cataclysm. How do you move on after you literally (or figuratively) bet it all on END. Pieces should incorporate travel experience, archival research, ethnographic observation, interviews, technical vocabulary from specialized professions, schematics for future technologies, or otherwise explore the vast, undocumented wilderness that lies beyond contemporary fiction and nonfiction’s manicured, clearly demarcated backyards. 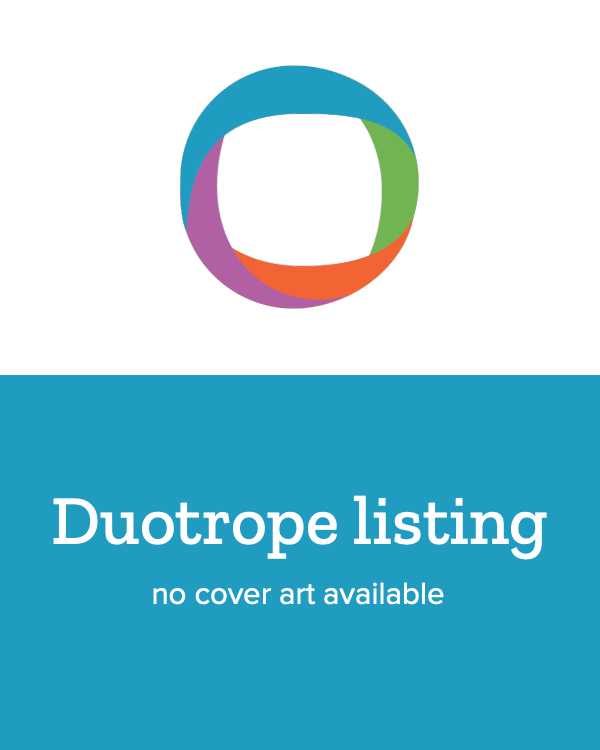 Open to all/most Styles, including: Academic, Experimental, Literary.